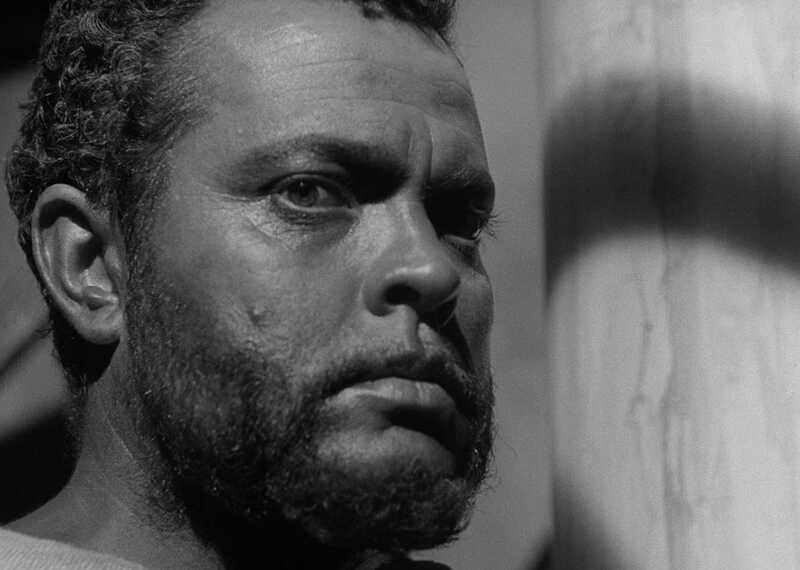 Gloriously cinematic despite its tiny budget, Orson Welles’s Othello is a testament to the filmmaker’s stubborn willingness to pursue his vision to the ends of the earth. 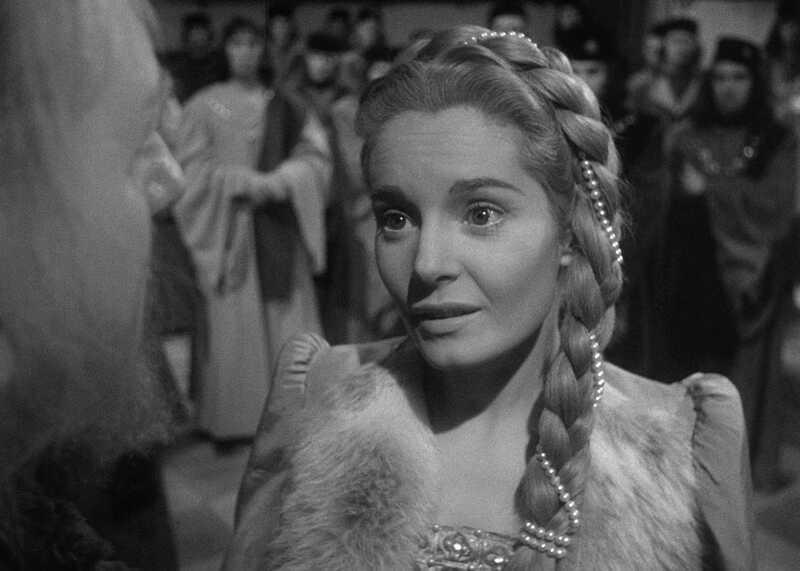 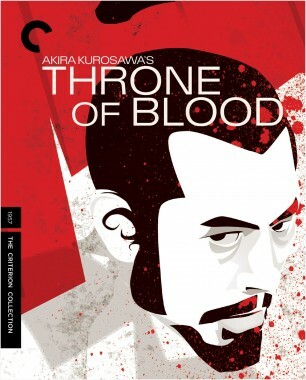 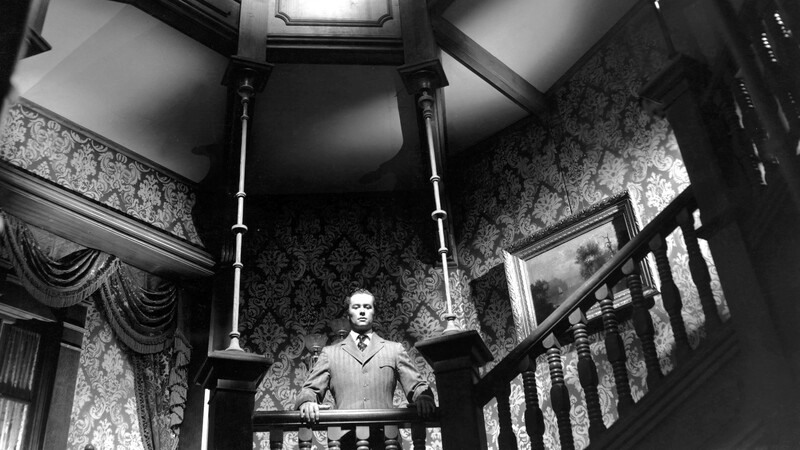 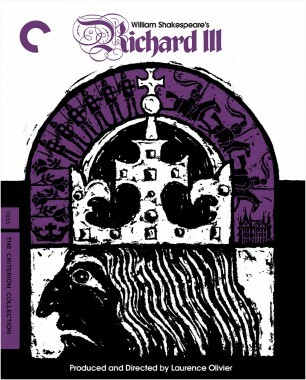 Unmatched in his passionate identification with Shakespeare’s imagination, Welles brings his inventive visual approach to this enduring tragedy of jealousy, bigotry, and rage, and also gives a towering performance as the Moor of Venice, alongside Suzanne Cloutier as the innocent Desdemona, and Micheál MacLiammóir as the scheming Iago. 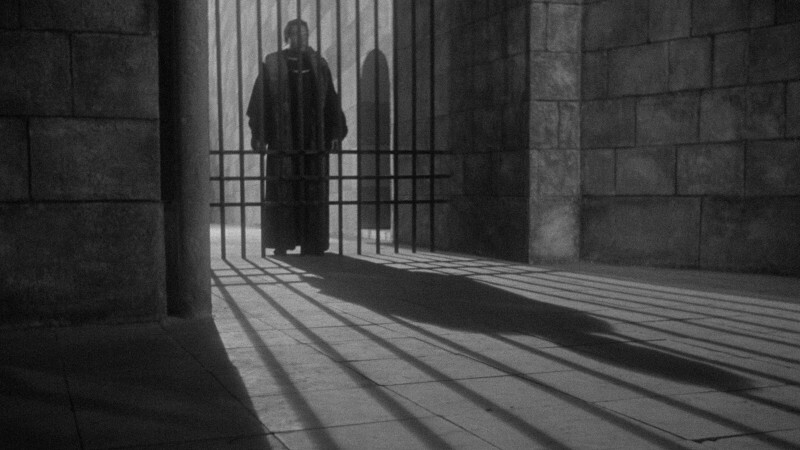 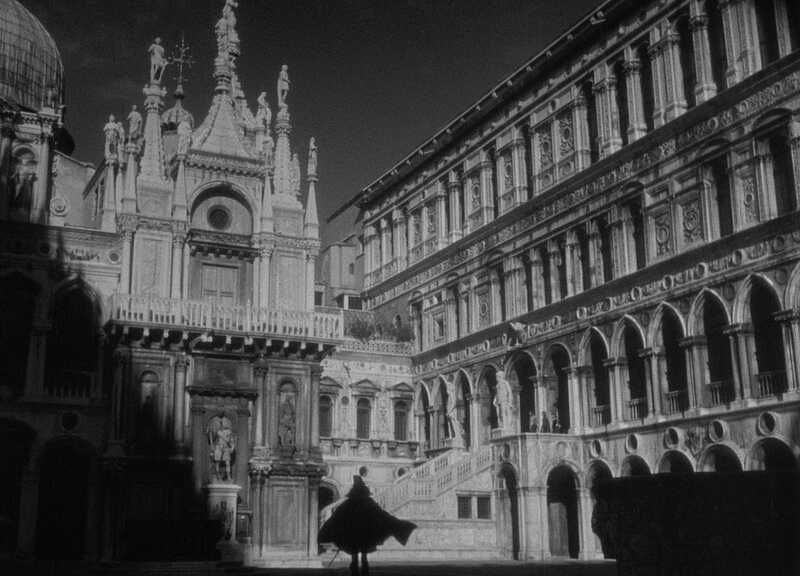 Shot over the course of three years in Italy and Morocco and plagued by many logistical problems, this fiercely independent film joins Macbeth and Chimes at Midnight in making the case for Welles as the cinema’s most audacious interpreter of the Bard. 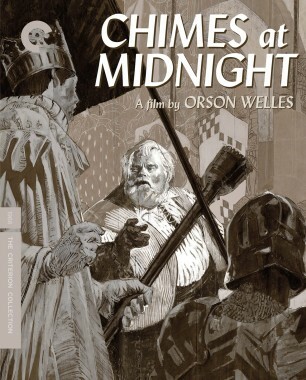 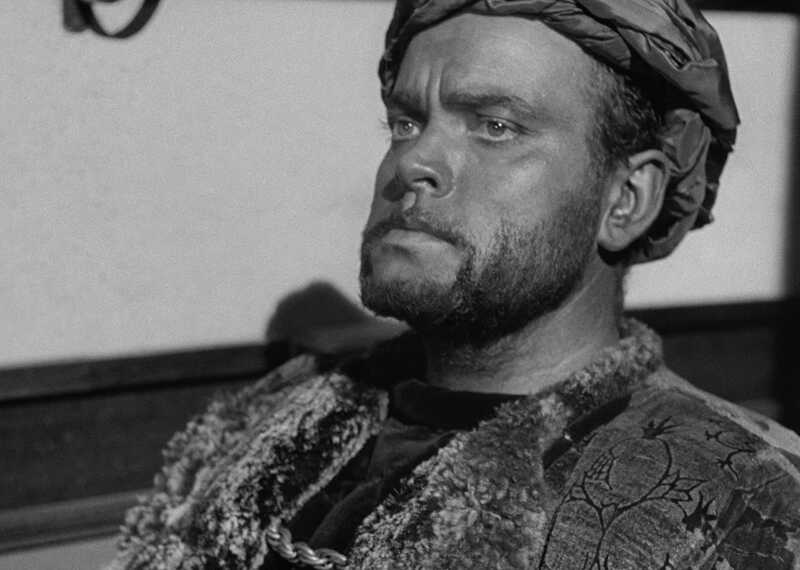 In his final completed feature, Orson Welles reflects on making Othello and the enduring eminence of Shakespeare. 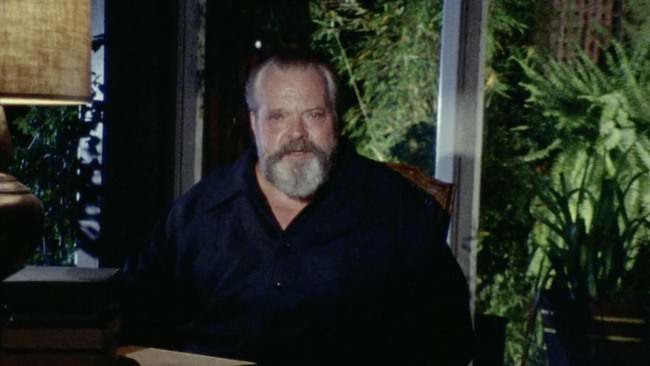 Even as he chronicles the downfall of an American family, Orson Welles brings a sense of buoyancy to this grim saga through his virtuoso storytelling. 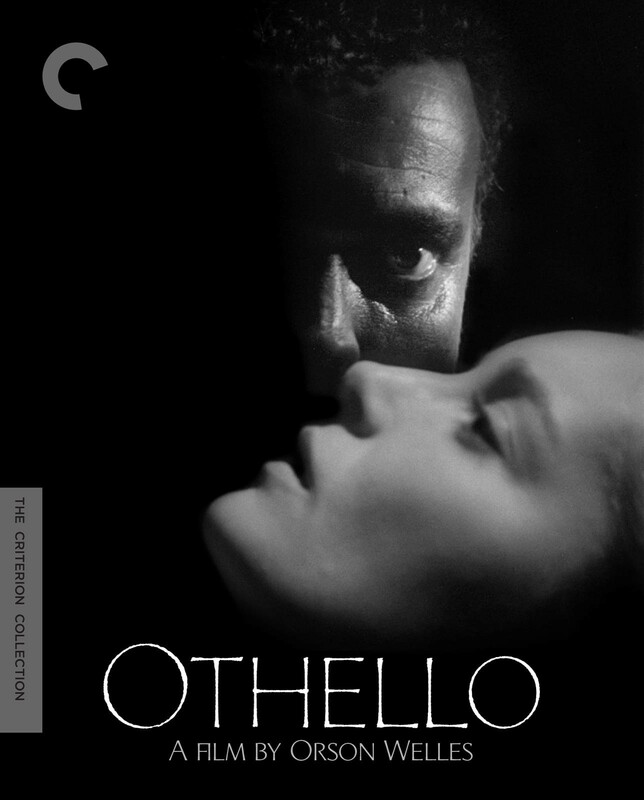 The result of a tumultuous production, Orson Welles’s eccentric take on Othello infuses the play with a convulsive rhythm and disorienting sense of abstraction. 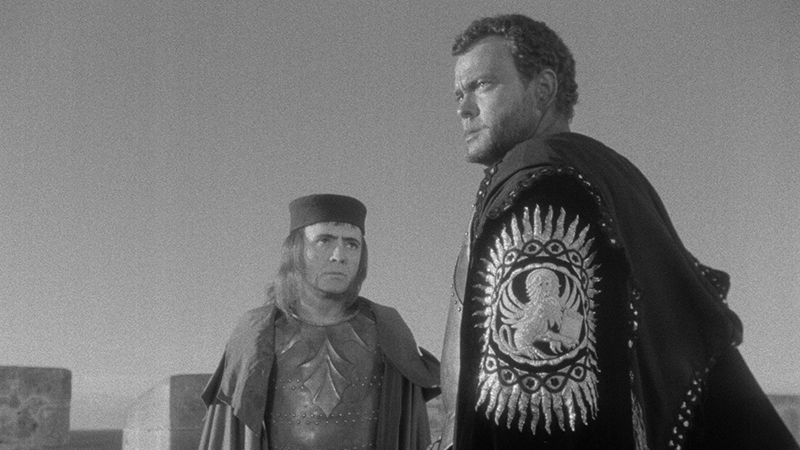 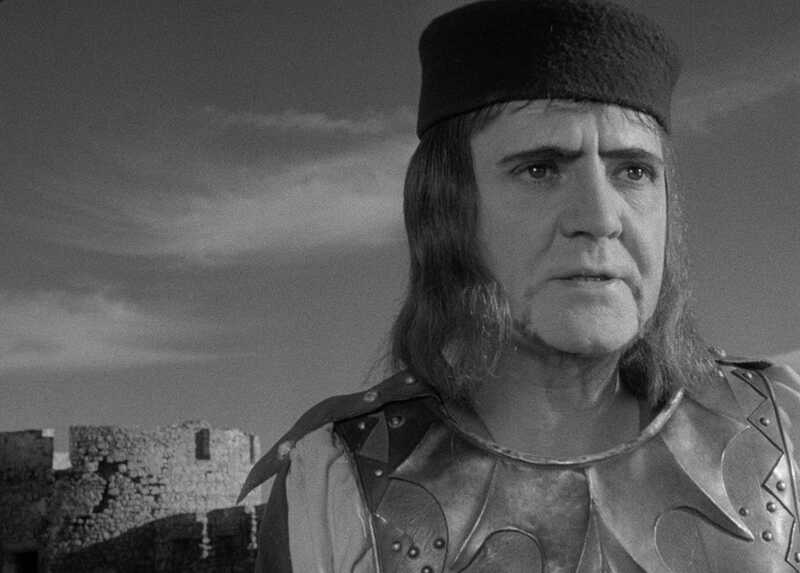 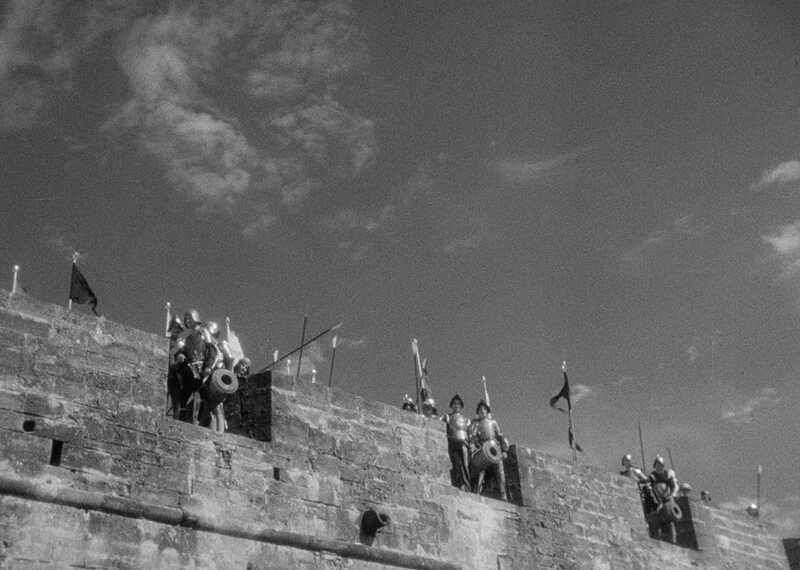 A marvel of cinematic resourcefulness, Orson Welles’s low-budget take on Othello plays at the Gene Siskel Film Center next week, with an introduction by Jonathan Rosenbaum.